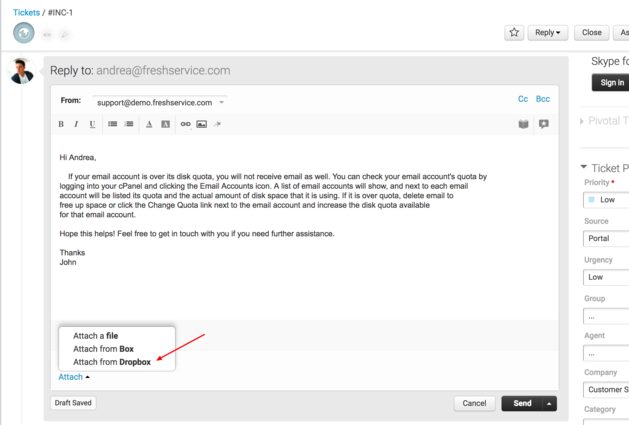 Send large files and attachments quickly and easily from Freshservice by integrating Dropbox with Freshservice. 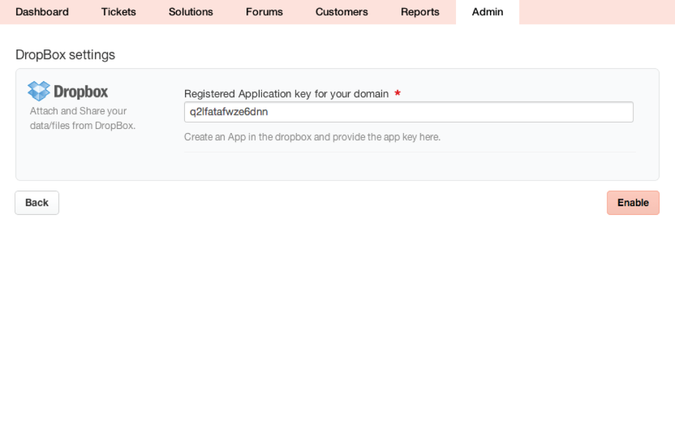 - Share files instantly on the cloud, attach data to your tickets, notes or ITIL modules. 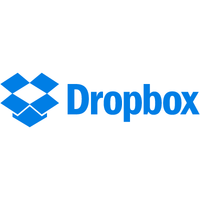 - Make worrying about file size limits a thing of the past.